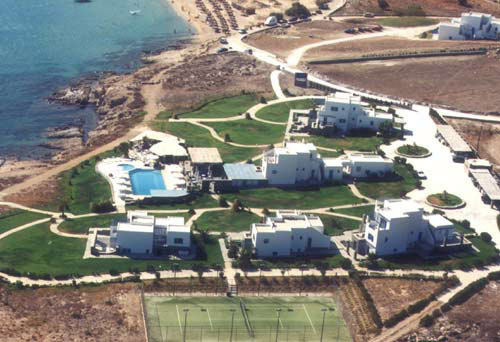 Studios & Apartments complex built 1999 in an area of 22.000 square meters (main complex), 100 meters from sandy beach (Golden Beach). 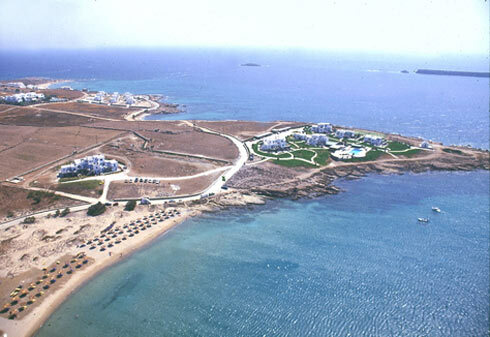 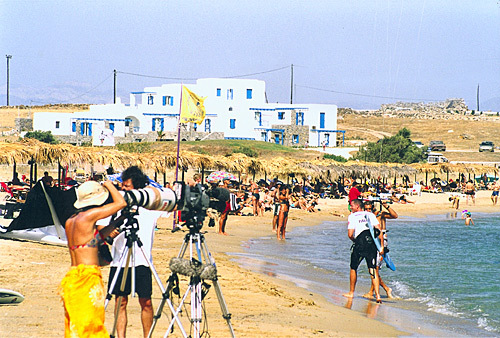 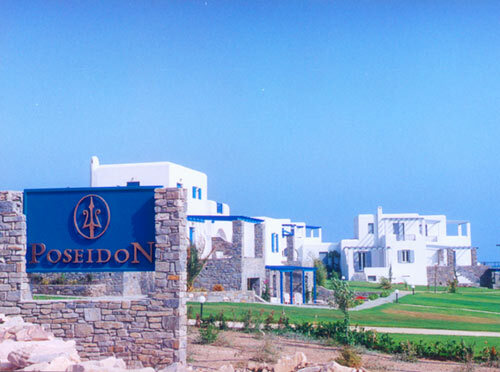 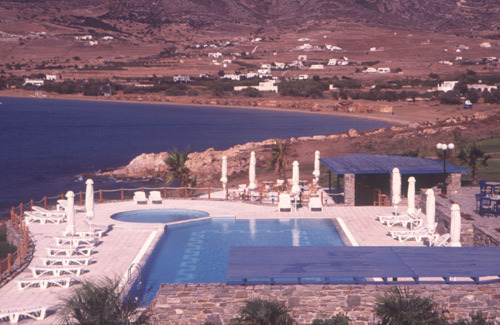 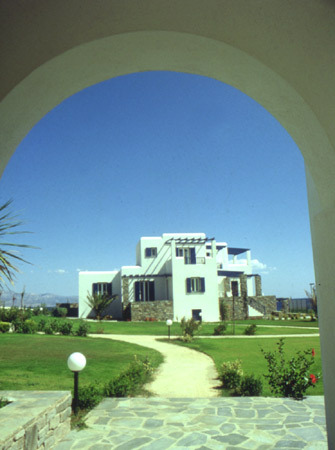 Rooms complex (Annex of Poseidon), built 2001 in an area of 15.000 square meters, 150 meters from main complex and 50 meters from sandy beach (Golden Beach). 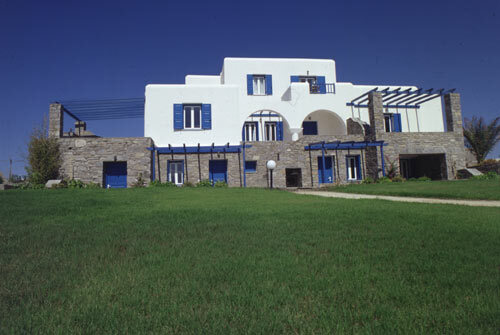 The rooms complex (Annex of Poseidon), offers rooms for 2 - 3 persons and suites for 2 - 4 persons. 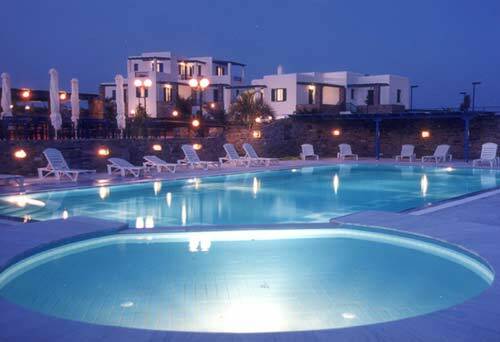 All STUDIOS and APARTMENTS look on to the sea and are equipped with: basic utensils (kitchenette) - Satellite TV - Direct dial telephone - Air condition - Hair Dryer - Safe etc. 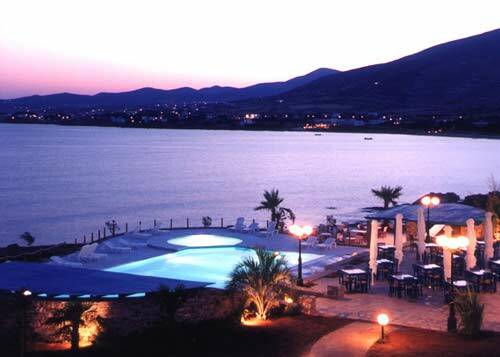 Our restaurant TRITON offers the best opportunity for a romantic and unforgettable evening with champagne and candle light combined with the magic atmosphere of the Aegean night!